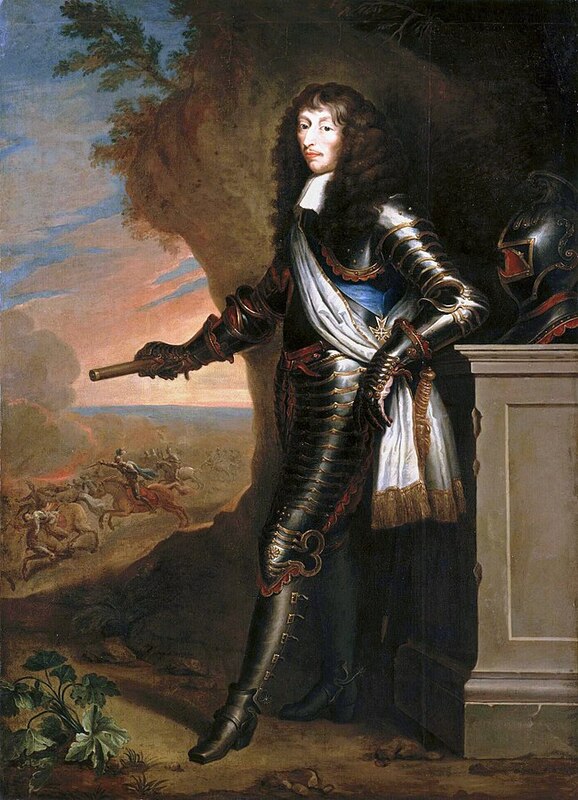 The Duc d’Enghien throwing himself before a fire, which had been piled in the open air, and wrapping his cloak around him, was asleep in a few moments. His slumbers were so sound that it was necessary to awaken him on the following morning when day began to dawn…. Rising immediately, Enghien permitted his body armour to be put on, but instead of a helmet would only wear a hat adorned by large white plumes. He remembered, probably, the celebrated war-cry of his cousin the great Henry—“rally round my white plume!” and in truth the plumes which waved on Enghien’s head did serve in the fray as a rallying-point for several squadrons, which without this ornament would not have recognized him. Then he mounted his horse, and galloped through the ranks, giving his final orders. 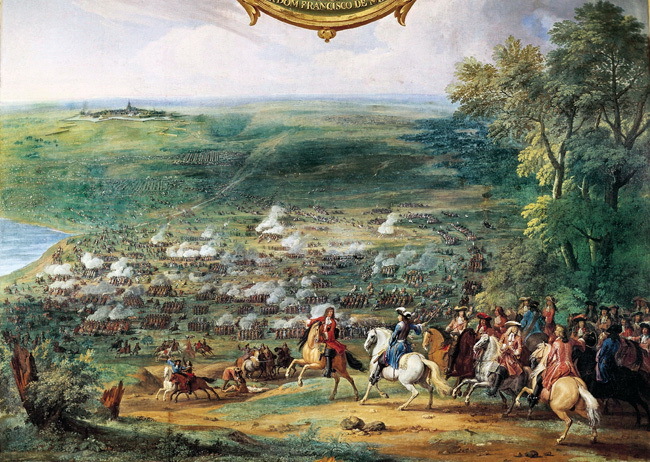 The rallying word was “Enghien.” The officers remembered with pleasure the conflict at Cerisoles, won a century before by a prince of the same blood and the same name, whilst the soldiers, touched by the youth and agreeable countenance of their General, received him everywhere with shouts of joy. All the arrangements having been made the trumpets sounded to the charge, and at that moment Enghien darted forward like lightning at the head of this cavalry on the right wing. He found the enemy in order of battle, and ready to receive him…. 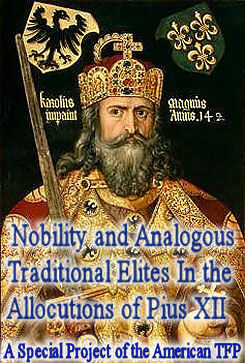 The Duke was pursuing his vanquished enemies on the left when he heard of the defeat of his right wing. Without losing an instant he collected all his cavalry, and determined to guide them all along the rear of the Spanish lines. Fortune favored his boldness; and arriving thus at the other wing, and taking Melo’s troops in the rear, he snatched from the ma victory which seemed almost secure. La Ferté and the other prisoners were set free, the lost artillery was not only recovered, but the enemy’s too was taken, and the enemy were in their turn put to flight. There yet remained, however, to vanquish all the Spanish infantry which as posted in the centre, and had not yet joined in the conflict. Enghien was observing, not without some uneasiness, their haughty bearing and their immovable calmness when news was brought him that General Beck, bringing to the enemy a reinforcement of six thousand fresh troops, was at a very little distance from the field of battle. 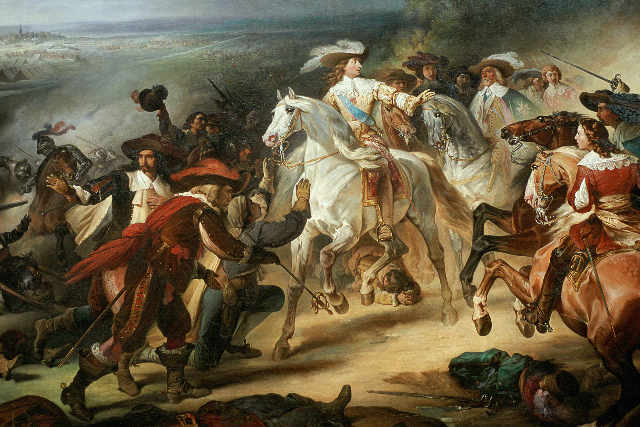 The Duke, without hesitation, detached Gassion, with a portion of the cavalry to delay this reinforcement as long as possible while he presented himself at the head of the rest to fall upon the Spanish infantry before the junction could be effected. Then it was that the Conde de Fuentes proved how the powers of mind can triumph over the infirmities of the body. From his litter shone forth the the lightning of a noble courage, tried in twenty battles, and exciting the admiration even of his enemies. He allowed the French cavalry to advance within fifty feet, then spreading out several of his battalions he disclosed a battery of guns charged with cartridges. This discharge, accompanied by a terrible volley of musketry, carried death and terror in the French ranks. They were repulsed in the greatest disorder; and even their own writers acknowledge that if Fuentes had had a division of cavalry to second him, he might still perhaps have snatched the victor from the Duke d’Enghien. Battle of Rocroi, 19 May 1643, the duc d’Enghien ordering his troops to stop fighting the Spanish, who have come to him to surrender. Click the picture to download a wallpaper of this image! For want of this Spanish cavalry, which was already put to flight, Enghien was able to rally his own and seeing how every moment was becoming more precious, he led them a second time to the charge. In spite of his ardour and perseverance he was repulsed a second time. A third attach which he directed did not prove more successful; but during this time his reserve, for which he had sent, arrived, and by their means Enghien was able to surround on all sides the brave Spanish infantry. Beside their best soldiers had fallen in the three murderous attacks, and their chief was expiring of several wounds he had received. Their officers then saw that they must yield to numbers, and they came forth from the ranks making signs with their hats, and asking for quarter.